I came over some very cool wings in vector / eps format at 4vector.com and thought it would be a cool way to make my girlfriends laptop look spiffy. Silhouette Studio, which comes with the vinyl cutter, is a bit finicky about which formats it will import so prep consists of opening the original eps in Illustrator and saving out an dxf file (Autodesk Autocad format). The rest is easy, load up the file, scale to desired size and hit "print". The hardest part were actually to remove the vinyl with backing from the cutting mat, which is super sticky, so I'll have to work a bit on that to avoid ruining the artwork. 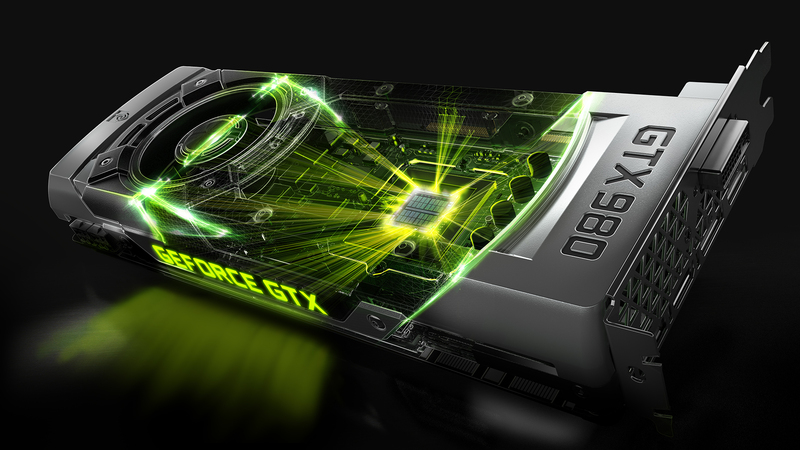 I just read up on the latest release from NVidia, GeForce GTX 980 (and 970) which is the first high end graphics card based on the Maxwell architecture, and there are some really great news to help mitigate latency and increase realism when using VR goggles. As previously discussed, in the blog post maximizing performance for VR, there hasn't really been a way to use NVidia SLI (multiple graphics cards) to increase the performance/quality when doing VR. The main reason for this is that by default SLI added at least one frame of latency - which is too much. And having low latency is crucial to getting good immersion. With their new VR-SLI they have found a way to let each GPU render one eye, which then will be combined and sent to the display. Another great feature they have implemented is Asynchronous Warp - a technique first suggested by John Carmack I believe. There's a host of smaller improvements, but the last of the big ones are a low latency mode which reduced the OS latency from 15ms to 5ms. More can be read in AnandTechs analysis of the new cards.